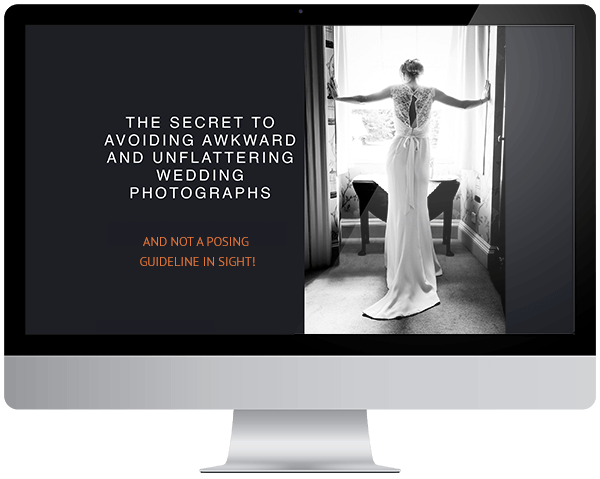 Okay, so you've probably looked through quite a few wedding photography websites and seen so much beautiful work from some great photographers. It all looks great to you, but how do you appraise their work in the most meaningful way for you and your fiancé, so that you don't end up going round in circles, undecided about which photographers you should get in touch with.Hopefully this blog will help.Here is a trusted 3 step method for identifying your ideal shortlist of photographers. Are you ready to start narrowing your options quick-style? Read on.Step 1: Look at a photographer’s online gallery the right wayTrust your instinct.Before you click through to their gallery, clear your mind try not to overthink anything. As you look through their photos tune in to how they make you feel rather then the way they look. If you feel good then this is a great sign, if you don’t, move on.